Police in Michigan hope the number of unsolved missing persons will drop thanks to a new law signed by Governor Rick Snyder recently. The legislation requires all law enforcement agencies to put missing persons’ information into the National Missing and Unidentified Persons System – or NamUs. Law enforcement say Michigan is ranked 3rd in the nation for most missing persons. 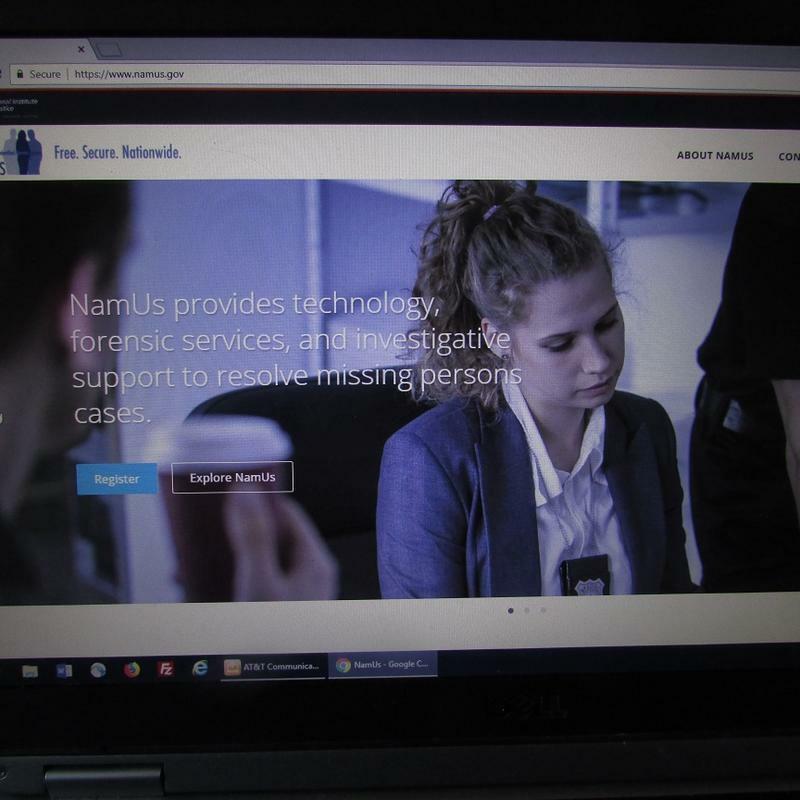 Experts say requiring law enforcement to put case information into NamUs could help lower the state’s number of missing persons. 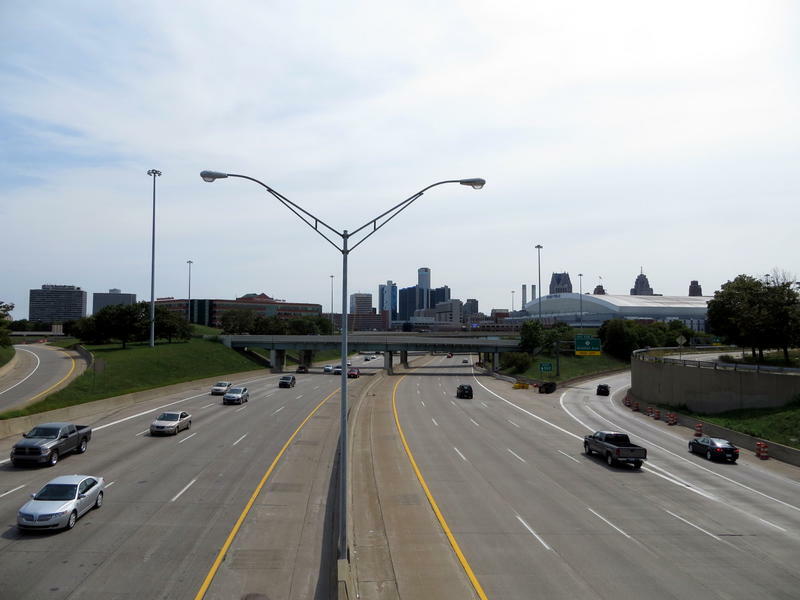 The Michigan State Police says four cars were hit by "projectiles" along I-75 in metro Detroit Sunday afternoon, and they don't think it was an accident. Drivers told police that something struck the rear windows of their cars while driving along a 10-mile stretch between Troy and Detroit. Police say some windows were shattered, but no one was injured. Flying road debris has been a problem on some highways this winter, but police have ruled that out. They also don't believe the damage was caused by a gun, but say someone could have used a BB gun or a slingshot. Stateside's conversation with Willie Bell, a member of the Detroit Board of Police Commissioners and a retired lieutenant from the Detroit Police Department. Murder charges have been filed against a former Michigan State Police trooper who shot his taser at at 15-year-old boy as the teen was fleeing from police on an ATV. The ATV crashed into a parked truck and killed Damon Grimes. Wayne County Prosecutor Kym Worthy has charged former trooper Mark Bessner with one count of second-degree murder and two counts of involuntary manslaughter. That second-degree murder charge carries a maximum sentence of life. Starting today, law enforcement in five counties are piloting a new roadside drug test that analyzes saliva swabs for marijuana, opioids, meth, and other drugs above a certain threshold. 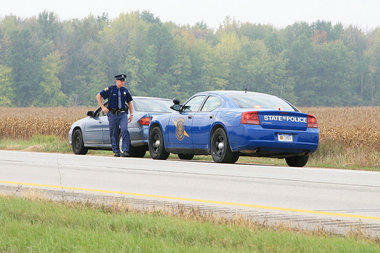 The director of the Michigan State Police will work five days without pay. That's the penalty Gov. Rick Snyder gave Col. Kriste Etue for sharing a Facebook post that called NFL players who kneel during the National Anthem "degenerates." 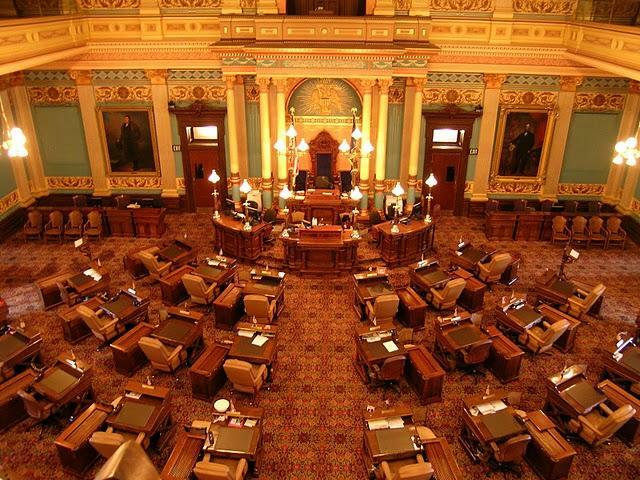 Snyder also ordered all state departments to ensure their policies promote diversity and inclusiveness. This Week in Review, Weekend Edition host Rebecca Kruth and senior news analyst Jack Lessenberry talk about whether the punishment will be enough for those who've called for Etue's resignation. 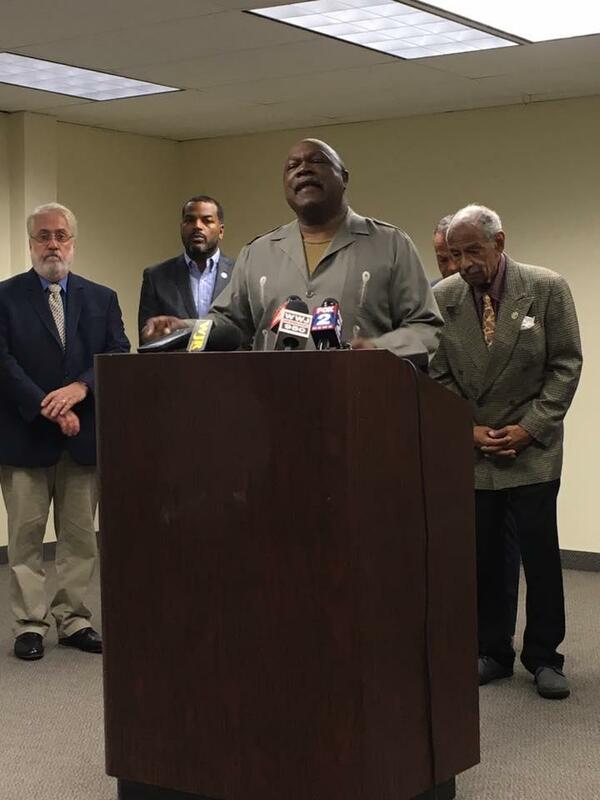 The Detroit chapter of the NAACP and other civil rights advocates say the Michigan State Police has a race relations problem, and needs serious institutional change. Some leaders, including Detroit NAACP leader Rev. Wendell Anthony, called again Tuesday for current MSP Chief Col. Kristy Etue to resign. Police were forced to temporarily close a Detroit street last night as a crowd protested the death of a teenager who crashed an all-terrain vehicle after a state trooper shocked him with a Taser. 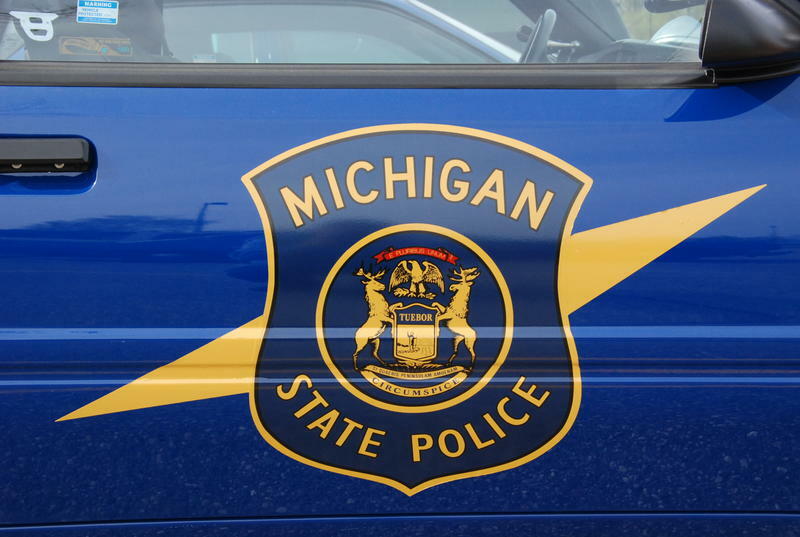 The Michigan State Police Department is launching a new click-it-or-ticket campaign. 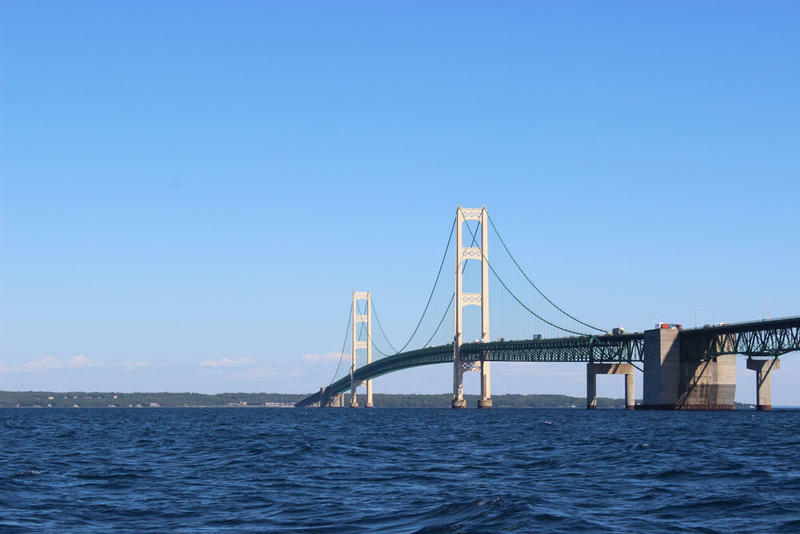 The effort that began Monday challenges motorists to help make Michigan the top state in the country for seat belt use. 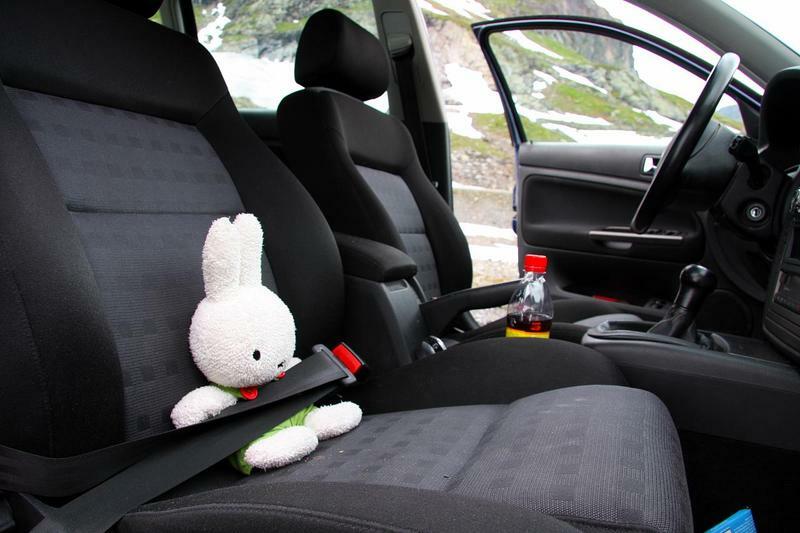 The nationwide seat belt mobilization period will end June 4. 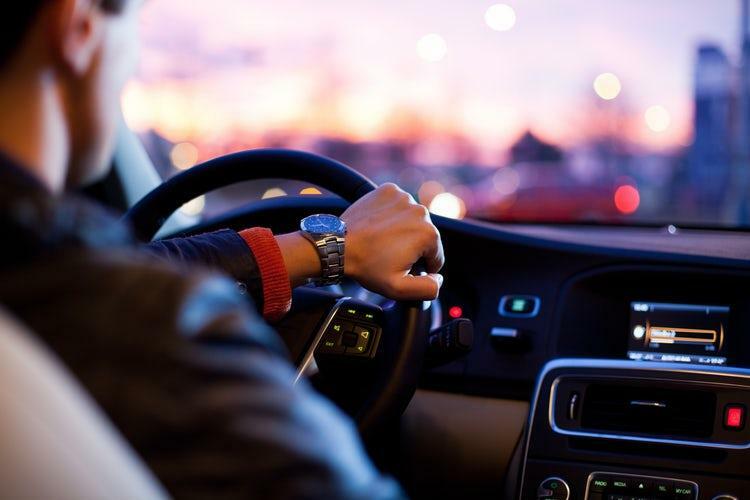 The state is also challenging neighboring Ohio and Indiana to see which can improve its seat belt usage rate the most this year. 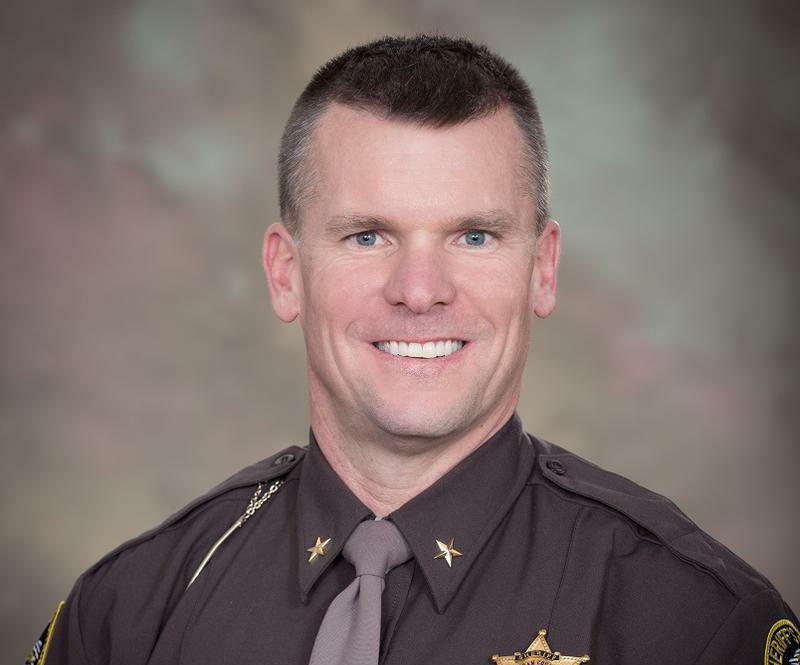 Ingham County Sheriff Scott Wriggelsworth is apologizing for serious record keeping problems in the department’s evidence room. 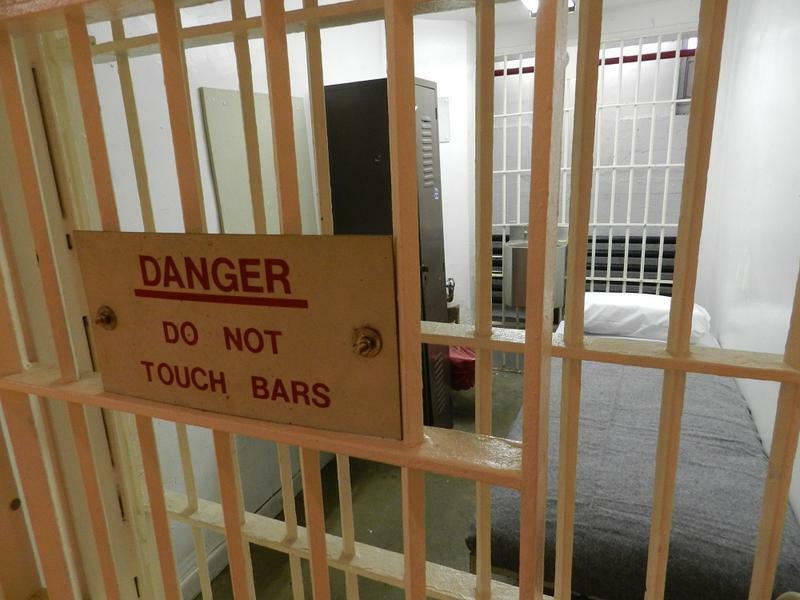 President Obama commuted DeMarlon Thomas’ prison sentence last year. Last night, he was murdered in Saginaw. DeMarlon Thomas was allegedly connected to Saginaw’s Sunny Side Gang. He was convicted of distributing cocaine in 2008 and sentenced to 19 years. His sentence was commuted in November. Thomas was scheduled to walk free in March. Awards were given for academic achievement, marksmanship and outstanding performance. Trooper Thomas Gladney III was selected to speak on behalf of all the graduates. 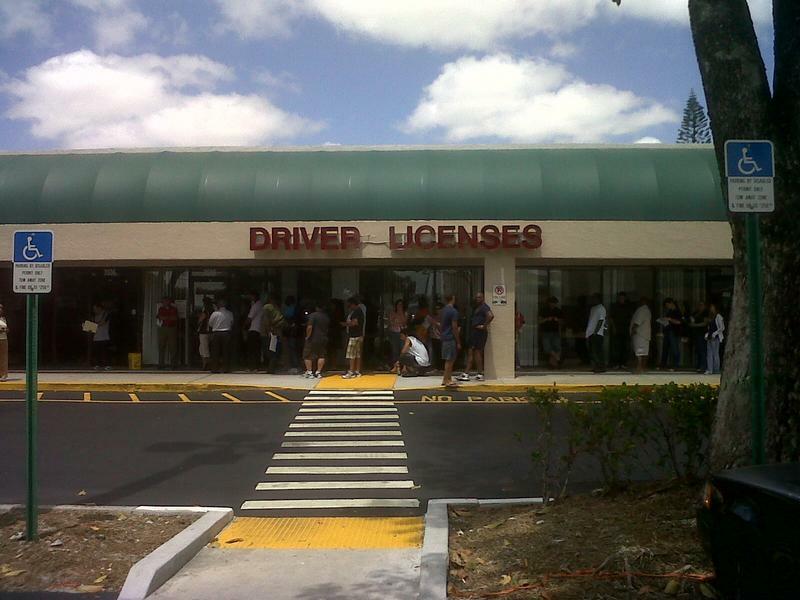 Most people would not voluntarily stand in a line-up, but one in two American adults is currently in a law enforcement face recognition system. That's according to a report released today by the Center for Privacy & Technology at Georgetown University's law school. 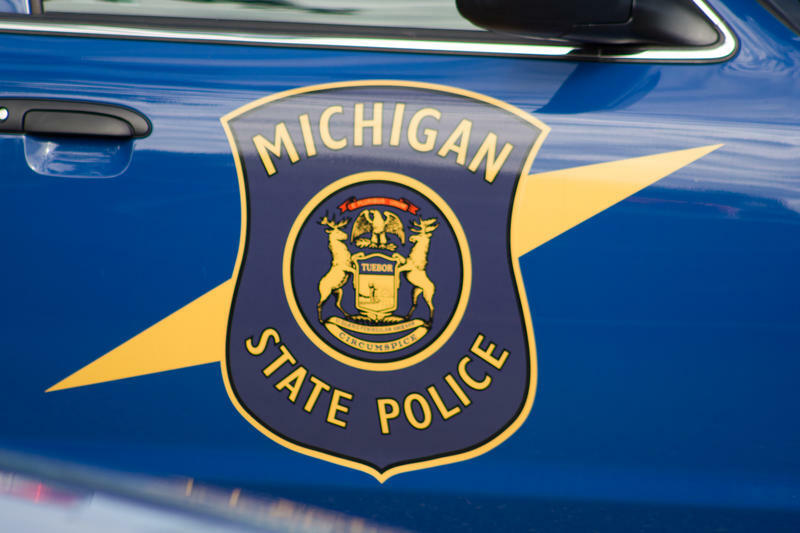 The report says the Michigan State Police can perform face recognition searches on all Michigan drivers license and state ID photos - not just mug shots. State police will now be required to document the race of people they stop. 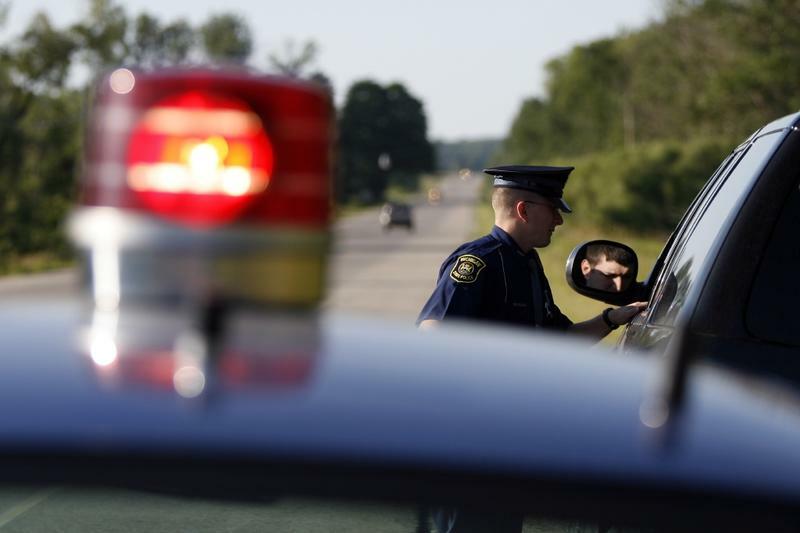 This change comes after the ACLU of Michigan recently expressed concern about possible racial profiling in an open letter to the Michigan State Police. State officers have quotas for traffic stops and arrests, but they haven’t been required to document the race of who they stop in their daily electronic logs. 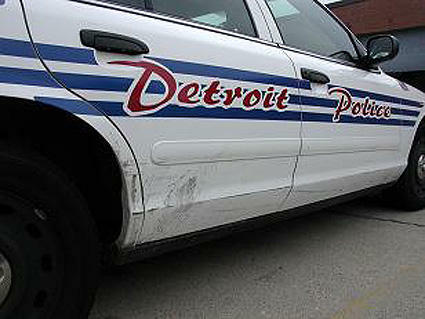 Violent crime dropped in three Michigan cities known for their problems with violence. Detroit, Flint, and Saginaw have long been ranked high on the FBI’s violent crime list. But new stats released this week showed violent crime dropped by double-digits in all three cities. From 2014 to 2015, violent crime declined in Detroit (13%), Flint (14.3%) and Saginaw (18.1%). 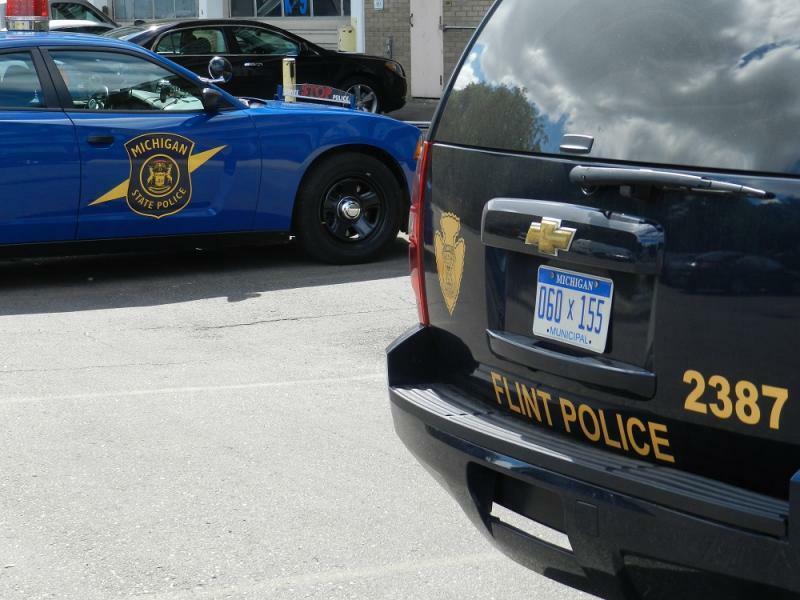 All three cities have been part of a special Michigan State Police program targeting high-crime areas with stepped-up law enforcement and community engagement. Michigan State Police may be pulling over more low-income drivers and people of color, because of police quotas. That’s a concern the ACLU of Michigan describes in a public letter to the MSP today. 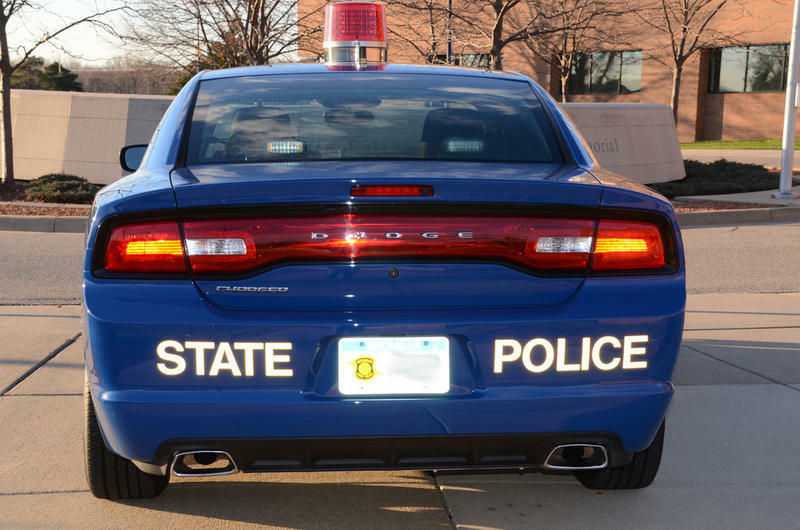 There’s “sufficient evidence” that “race was a motivating factor” when two black state police troopers were denied promotions, the Court of Appeals ruled this week. The Court also unanimously upheld a jury’s decision to award the troopers a total of $5.2 million in lost wages, benefits and emotional damages.